The challenges of running a craft brewing business change daily, so it’s important to have partners that can be with you for the long haul. As an industry leader with a reputation for quality, W.M. 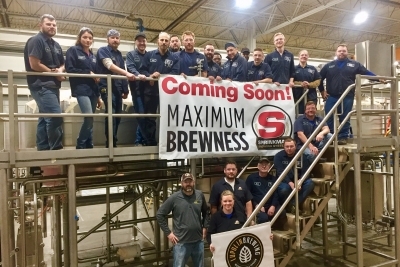 Sprinkman, now a member of the Krones Group, is the right choice for breweries, big and small. To really understand what it is like to work with Sprinkman and brew with Sprinkman equipment, we encourage you to ask our customers. Earlier this month, the W.M. 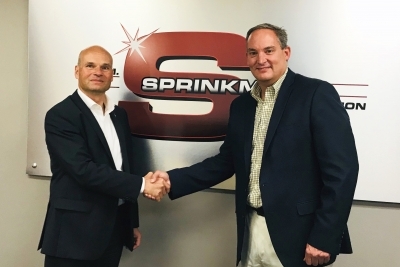 Sprinkman Corporation was acquired by Krones, Inc., based nearby in Franklin, WI, approximately 30 minutes from our headquarters. 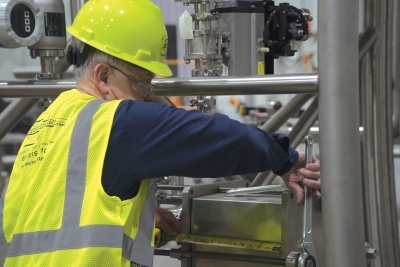 If you are unfamiliar with Krones, they are a large beverage and liquid food processing and packaging company headquartered in Germany, with the aforementioned US headquarters in Franklin. We were purchased by Krones, Inc., not Krones AG in Germany, and a new entity was formed called W.M. Sprinkman LLC.